This beautiful brand new condo is available for QUICK MOVE IN boasts an open floor plan with a modern fireplace at the center. Complete with modern finishes throughout and a beautiful master suite, this home is a great option! 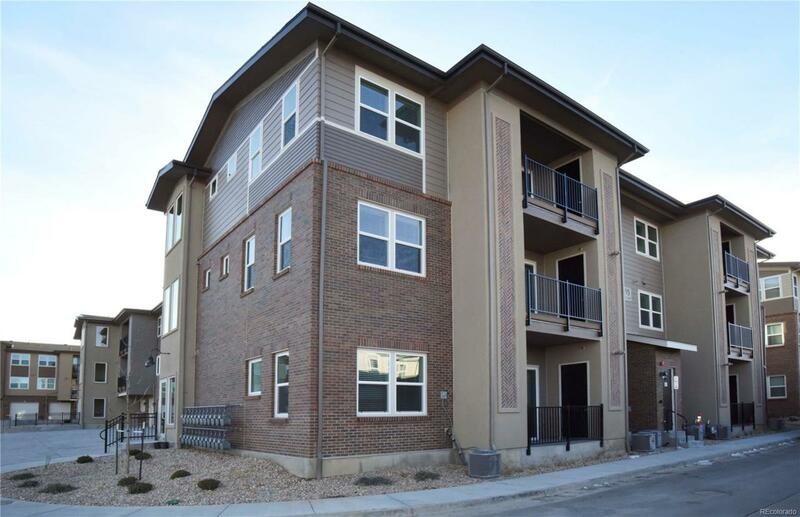 Elevator access, main floor living, and secure entry make this perfect for anyone's needs. Access to the community pool right down the street, as well as proximity to Boulder and Golden make WesTown an amazing place to live in Arvada. Call to schedule a showing before this home is gone!